Since its creation in 1984, UMBC Men’s Rugby has been a defining, charismatic and intoxicating force on our university and UMBC Rugby has been and still is committed to excellence both on and off the pitch. 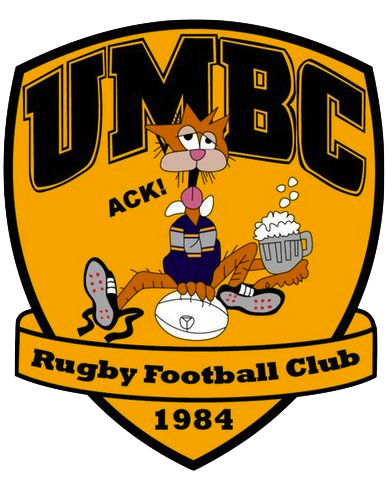 A fire burns in the heart of every UMBC Rugger, uniting all those who have donned our patch. Have you never played before? No worries. No experience is needed, and with a little time and work you will be ready to play! Join the tradition. Everyone is welcome. Our practices are at Walker Field at the top of the hill adjacent to Walker Apartments and Lot 22 every Monday, Wednesday, Friday between 4-6pm.